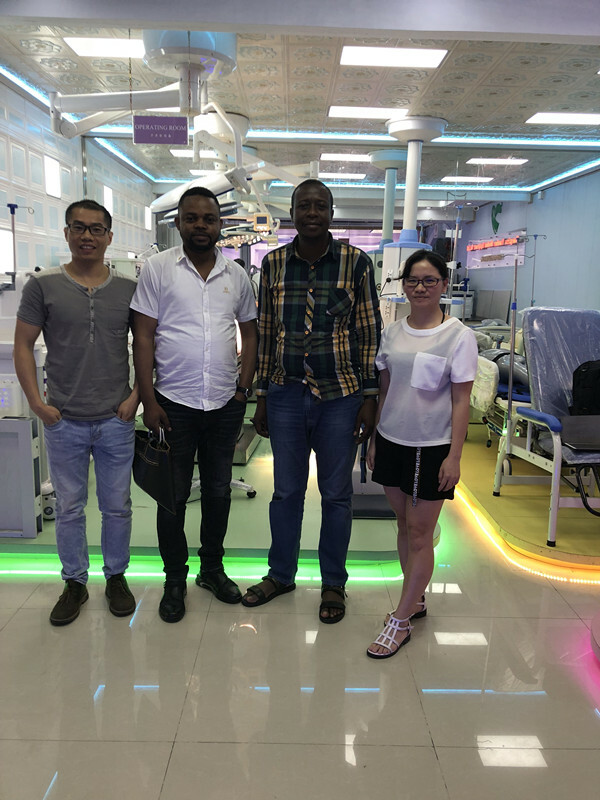 On May 2018, our sincere customers from Congo Kinshasa visited our company, our manager Kevin and colleague Iris had a meeting with them. 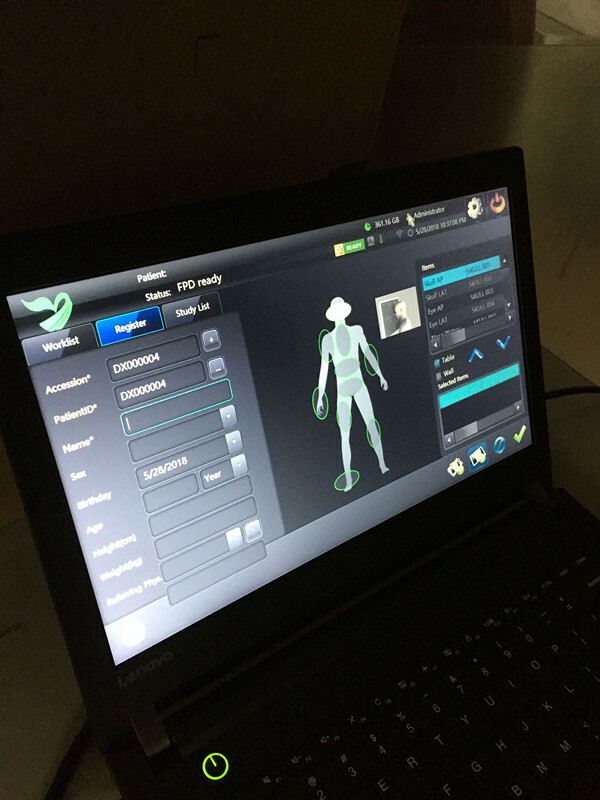 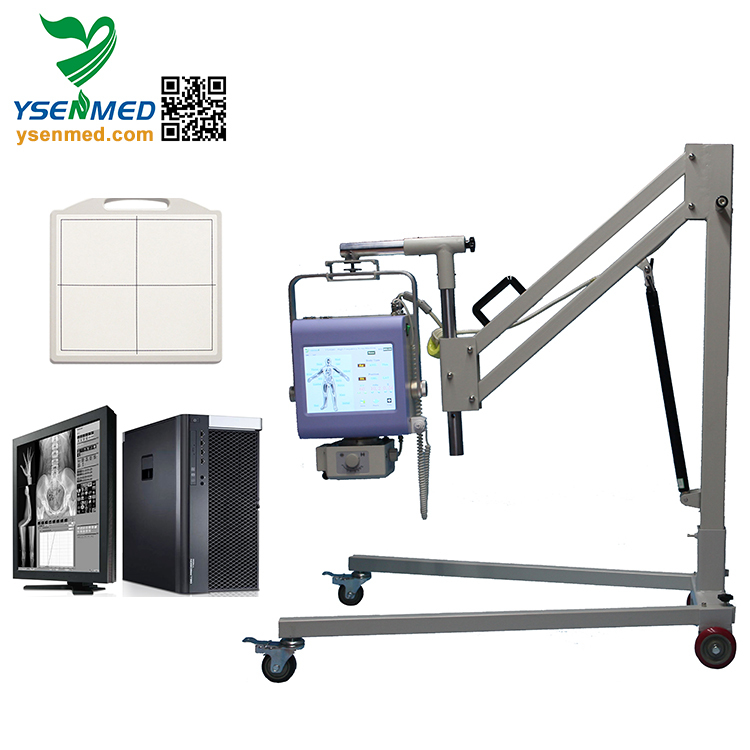 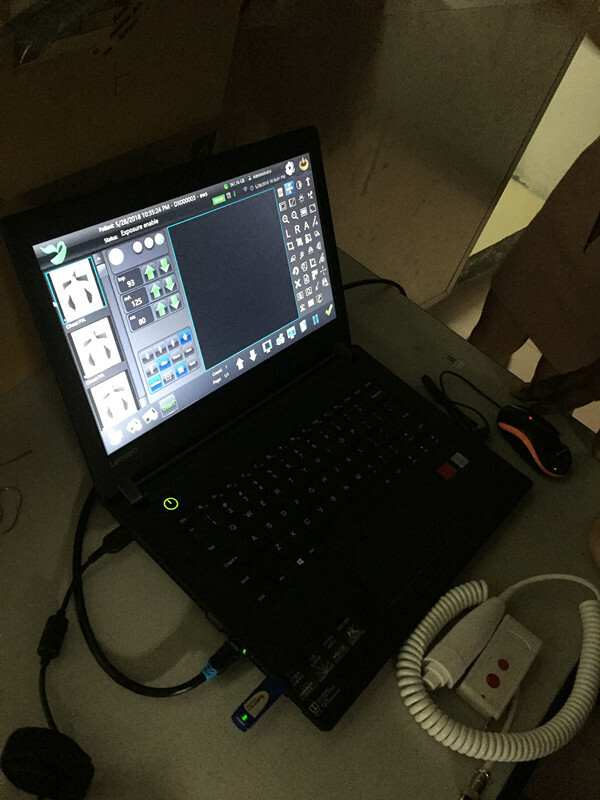 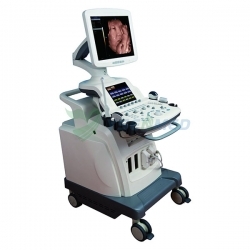 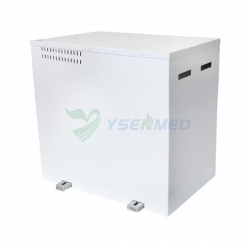 The customers were looking for digital portable x-ray machine, we recommended them our hot sales model YSX040-C, which is 4KW/60mA with flat panel detector and Toshiba x-ray tube. 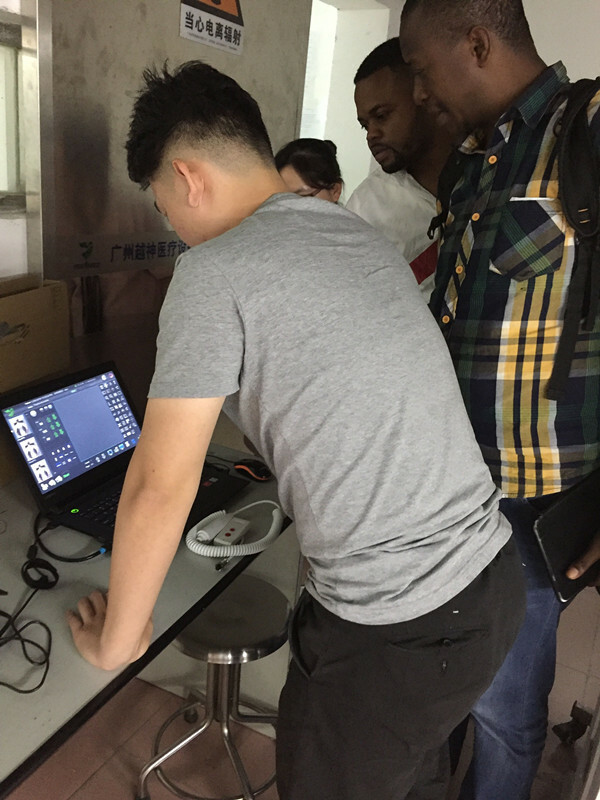 And then our workers gave the customers operation demonstration and training. 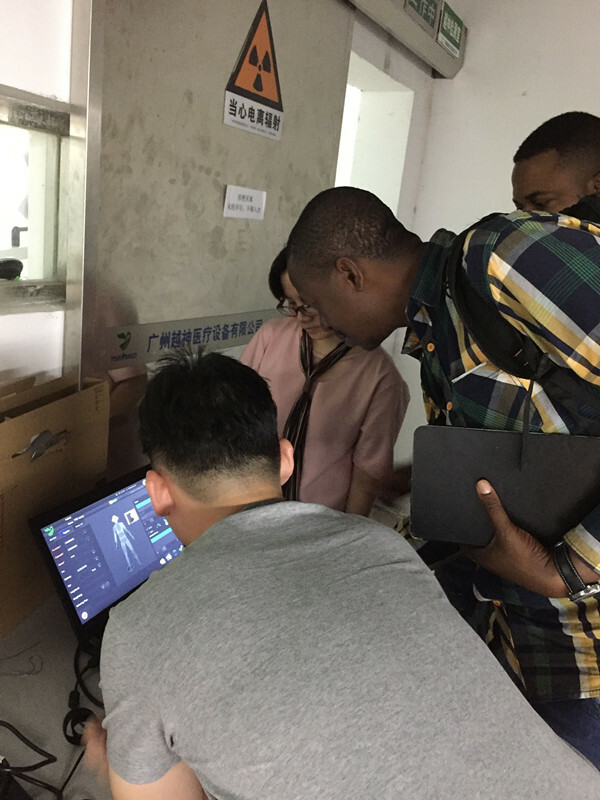 At the end, our customers were very satisfied with this digital system’s quality and our service, and placed the order at the same time. 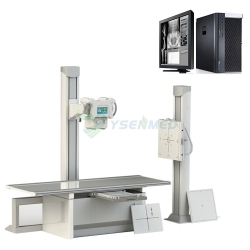 That’s a good deal. 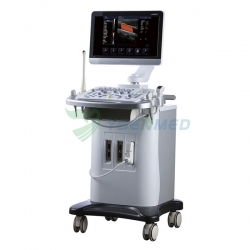 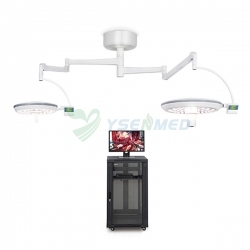 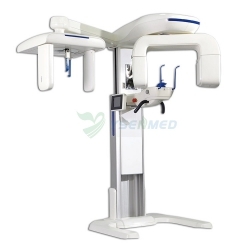 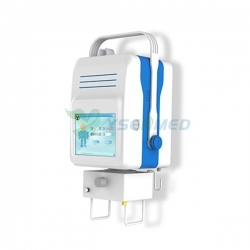 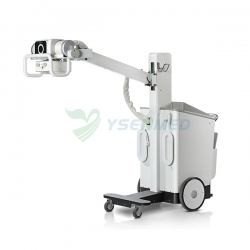 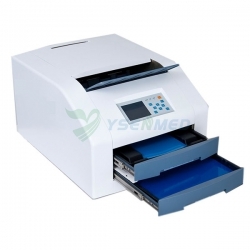 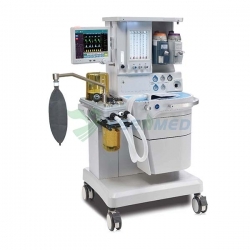 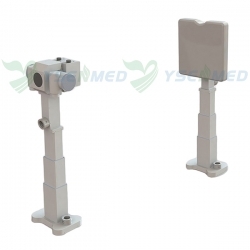 Thanks for them to choose Guangzhou Yueshen Medical Equipment Co., Ltd.